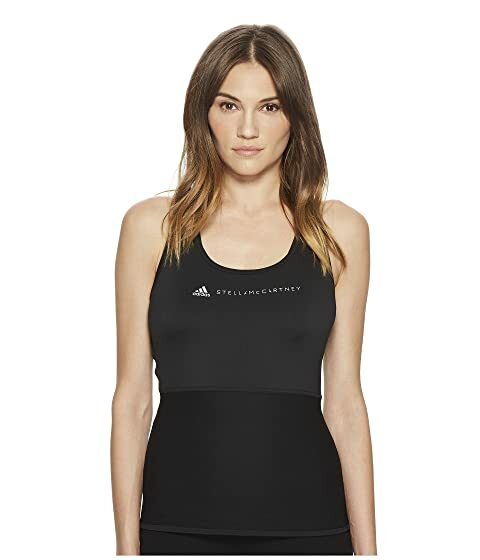 We can't currently find any similar items for the Performance Essentials Tank Top CF4156 by adidas by Stella McCartney. Sorry! Very comfortable. Seems to run a bit large especially in the chest area. Otherwise it is very comfortable and stretchy.